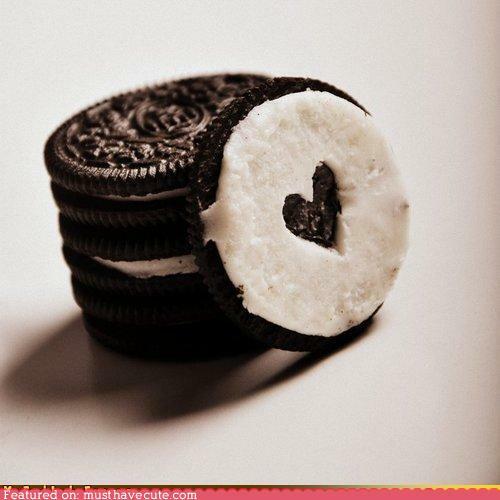 Ever since I was a little girl, my favorite cookie has been the Oreo! Pretty sure if I could have any snack at all, back then and now, it would have to be Oreos! I love all things OREO!! This photo just makes you want to have a tall glass of ice cold milk and Oreos!! A midnight snack maybe? Or an afternoon delight? I prefer them any time of day or night!! 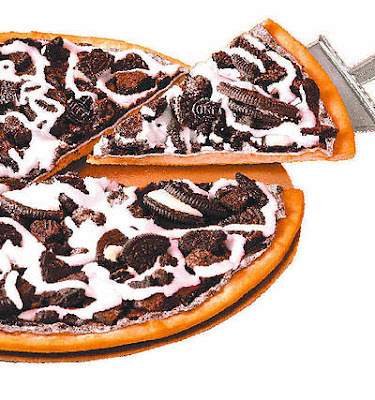 Now this is interesting ~ a pizza Oreo! Hmm, I could so do this pizza!!! 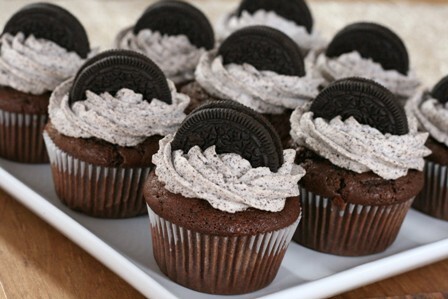 And of course, you can't not have Oreo cupcakes ~ two delish desserts together??? Now that is Greatness!!! 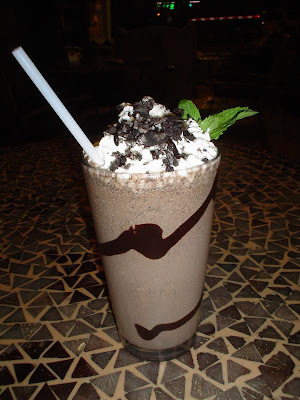 Oh, please stop now ~ a Oreo frozen drink??? I've died and gone to Heaven!!! 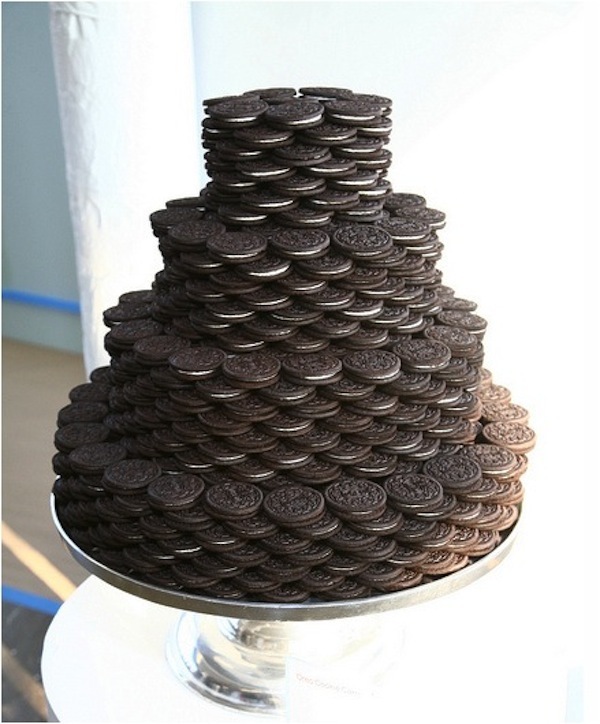 OK, not sure why I didn't have THIS at my wedding!! hee hee All the kiddos would have loved me & I'm pretty sure all the grown up would have too!!! And this is what I think of Oreos in general!!! Can you tell I'm so CRAVING Oreos?? No, I'm not pregnant! I gave them up for Lent and I'm so craving these bad boys everyday as I pack my kids and husband lunch!! Or I see them in the pantry!! OH, I must stop!!! I can make it two more weeks, RIGHT??? 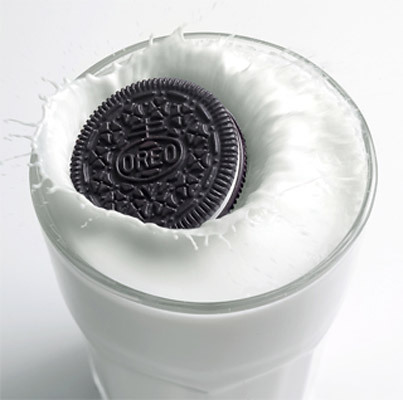 Hope you have a Super Great Oreo Day!! !